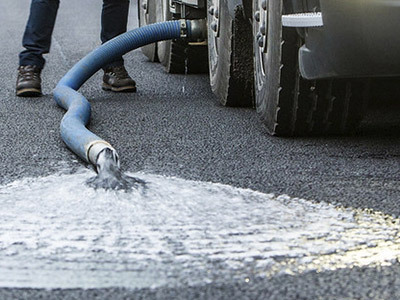 Permeable road surface drilling is a fast emerging method for dealing with surface water soakaway and eliminating the need for the installation of costly rain water or storm water drainage systems. 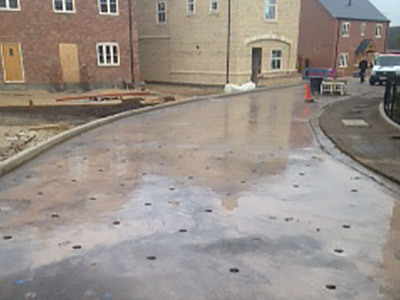 At UK Diamond Drilling Ltd, our fully trained operatives specialise in the diamond drilling of road sub-surfaces. 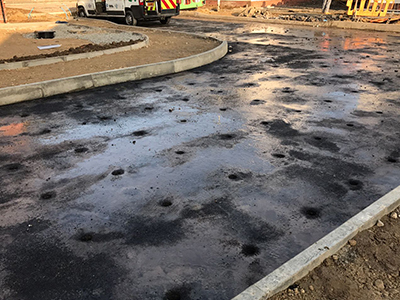 These are generally designed in an orthogonal grid layout, ready for the special asphalt cover to be applied. 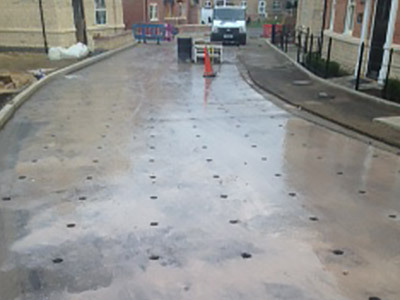 Using state of the art technology, our team can guarantee a precise and accurate finish for your permeable road surface drilling project. Our expert team can tailor our services to suit a wide range of projects, so we’ll have the right solution for you. For more information on the services we provide, or to discuss your drilling requirements, simply call UK Diamond Drilling Ltd, the specialists in this field of expertise, for more information about the services we provide across the Nottingham, Leicester and wider East Midlands areas.